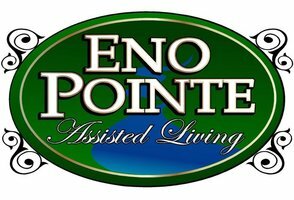 Eno Pointe Assisted Living is now accepting applications for Med Techs. Applicants must have a current Med Tech certificate, as well as a current Certified Nursing Assistant certificate. Additionally, applicants must be in good standing with the North Carolina Personnel Registry. Experience in long term care facilities is preferred.